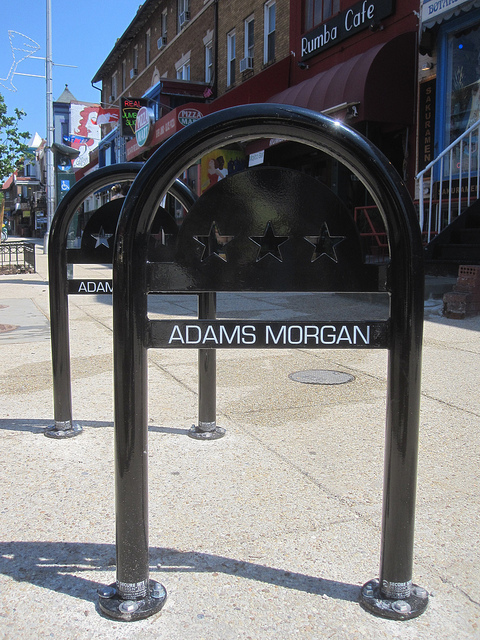 PoPville » Has AdMo now become an acceptable abbreviation for Adams Morgan? Has AdMo now become an acceptable abbreviation for Adams Morgan? Not even a couple years ago many folks would go ballistic whenever someone wrote AdMo instead of the full Adams Morgan. I don’t know if it’s because of twitter (character restrictions etc.) but I now see folks using AdMo all the time. And it seems most folks’ heads don’t explode. Obviously there are those who will go ballistic but I think they are in the minority now. Though I guess this is only for the written form. Do you ever hear people say AdMo instead of the full Adams Morgan? Has CoHi also become an acceptable written abbreviation for Columbia Heights?